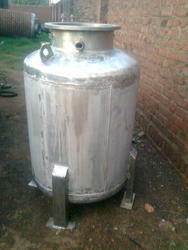 We are manufacturing an excellent quality range of Industrial Pressure Vessel to our esteemed client. 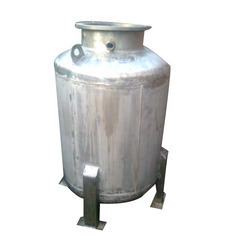 These vessels are fabricated by adept personnel using premier quality stainless steel. 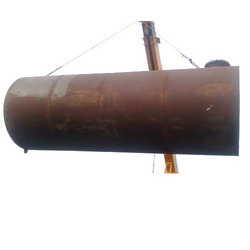 Our range of products is widely appreciated for several features like rigid construction and high tensile strength. 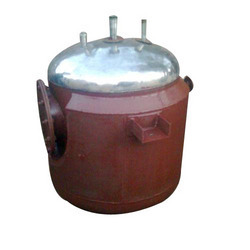 Leveraging on our extensive market experience, we are engaged in offering a wide range of Stainless Steel Pressure Vessel. Being a quality conscious firm, we ensure that our Vessels are fabricated in compliance with international quality standards. We offer the range to the clients at a very nominal rate. 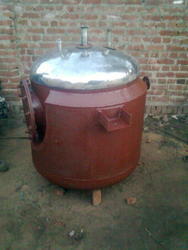 We are involved in manufacturing and supplying a huge array of Food Mixing Machine. 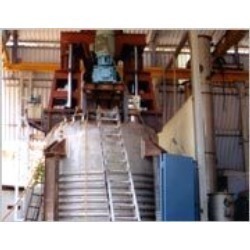 These machines are fabricated using superior quality raw material known for its excellent functional efficiency and durability. Additionally, clients can avail the entire product range at reasonable rates.